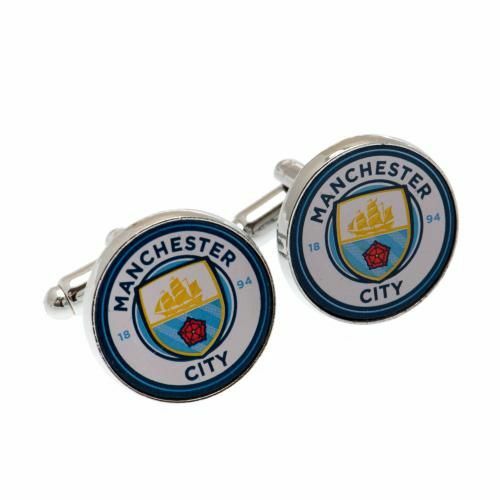 Impress your work colleagues or dinner guests with these Premier League football team cufflinks. 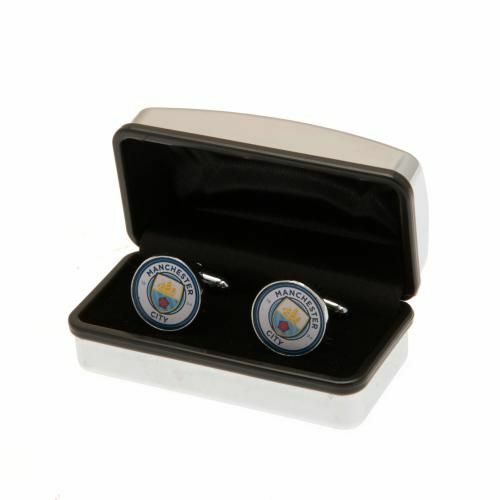 Stylish Manchester City club crest cufflinks in colour, making the perfect accompaniment to your dress shirt. 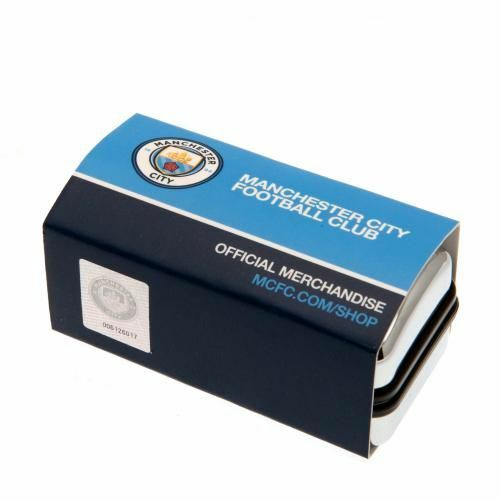 All of our products are officially licensed by Manchester City FC which guarantees authenticity and quality and we ship everything FREE OF CHARGE within the UK so the price you see is the price you pay.